Press Release: First edition of Sania Maskatiya’s Eid Collection 2017 Gardenia available now...!!! 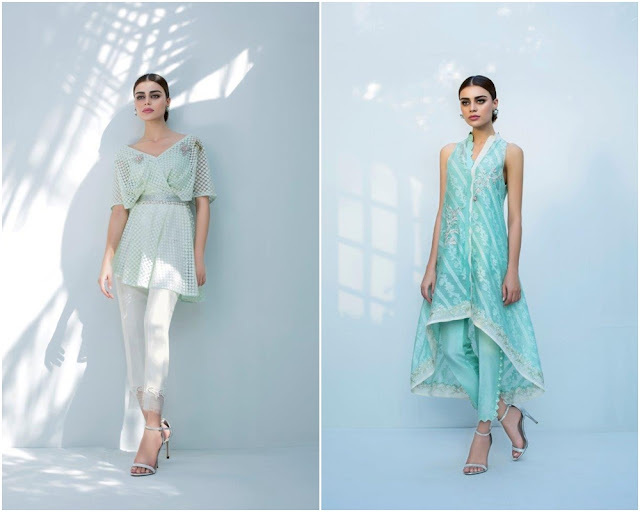 After successful showcases at PFDC Sunsilk Fashion Week 2017, HUM Showcase 2017 and Beirut Fashion Week 2017 earlier this April, one of Pakistan’s leading fashion design house Sania Maskatiya has introduced its first edition of “Gardenia”: the 2017 Eid Collection that celebrates and explores femininity. Featuring 13 elegant designs combining signature Sania Maskatiya geometrics and florals in sleek eastern and western silhouettes, the collection consists of digital prints, hand and machine embroideries. 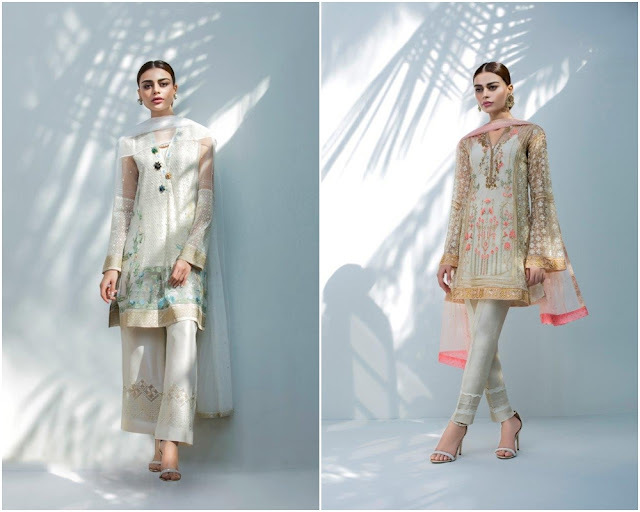 Gardenia Eid Collection 2017 comes in a diversity of whites such as ivory, cream and ash white along with corals, golds and midnight blues for a festive feel. This collection comprises of separates available in multiple sizes. The collection also features 10 menswear ensembles in linen and cotton. Gardenia Eid Collection 2017 is available at all Sania Maskatiya outlets in Karachi and Lahore, stockists and online at their official e-store www.saniamaskatiya.com. 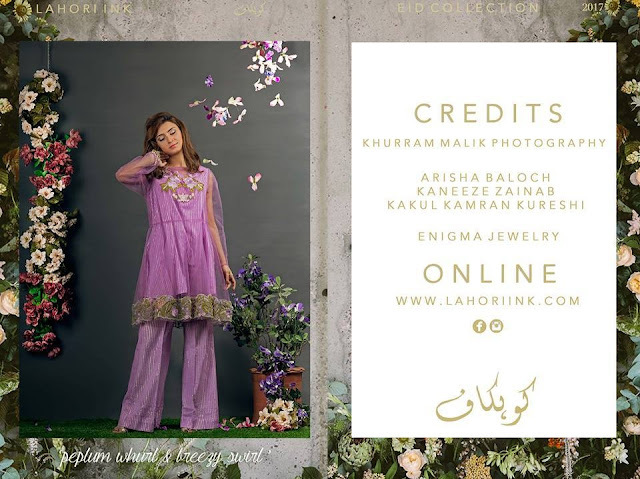 Press Release: Lahori Ink has Launched its Eid 2017 Collection Labeled Kohkaaf...!!! When some sheer elegance get mixed with a hint of magic, perfection was born. 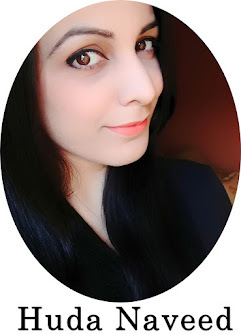 Lahori Ink, do the same for this Eid. They brings in a magical collection from the mysterious land of Kohkaf, an ode to the unseen, and unknown. 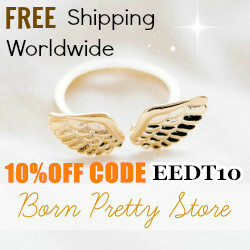 Their collection comprises of 11 new fresh designs in bright colors. The color palette includes, violet, green, black, grey, yellow, pink, sky blue and white. Every piece is a tribute to the mysterious land of Kohkaf. Beautiful embroideries on net fabric add some mystical magic with a variety of cuts. A-line, straight shirt, Angrakha, open jackets, frock top, bell sleeves, and A-symmetric hem are the key features of the collection. 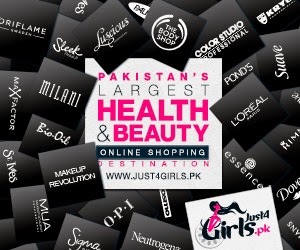 The collection is available at their online store www.lahoriink.com.